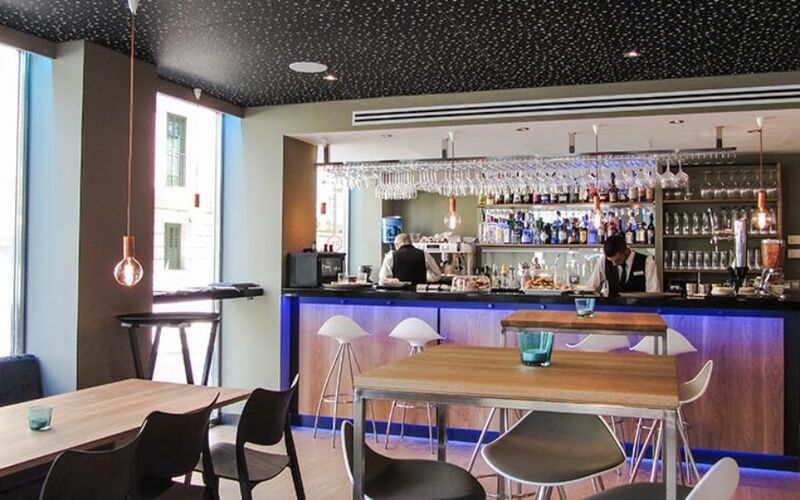 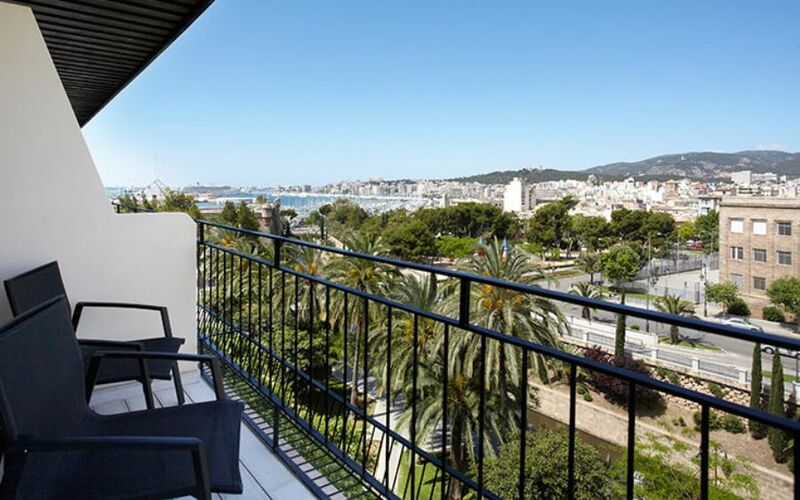 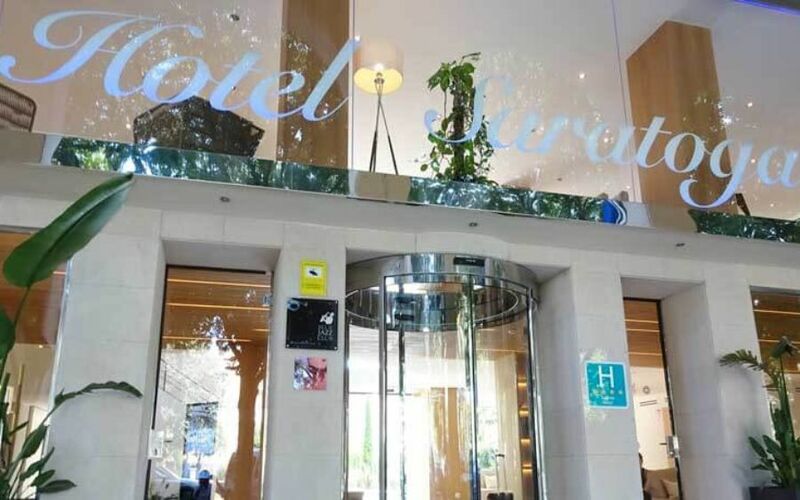 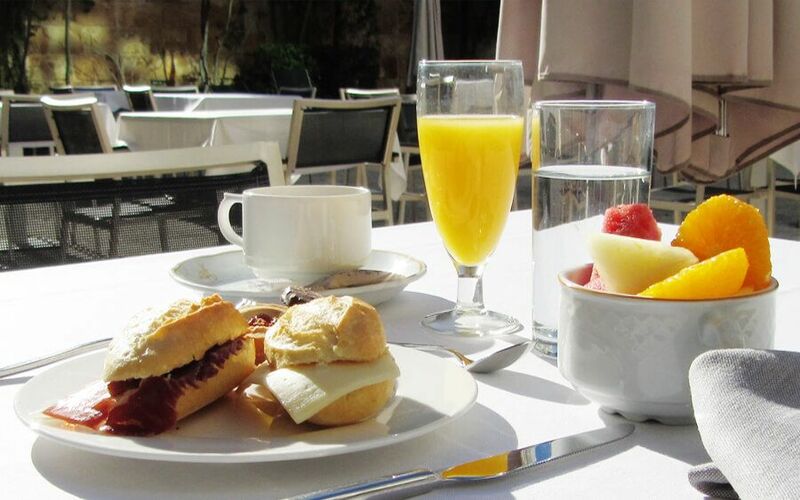 Hotel Saratoga is a 4 star Superior City Hotel located in the centre of Palma next to the famous Avenida Jaime III where you will find the best shops. 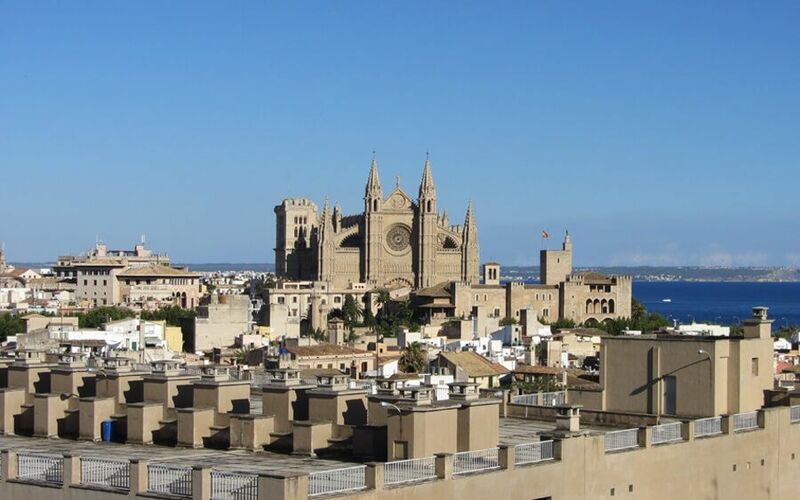 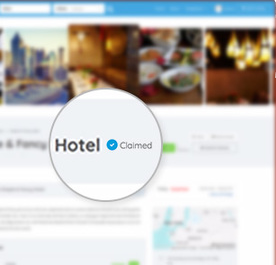 Landmarks such as the Cathedral of Palma de Mallorca, the Port and Es Baluard are also nearby. 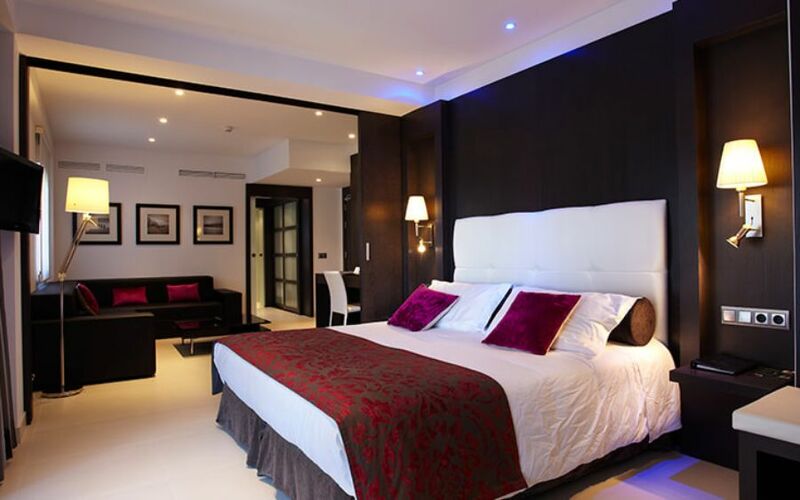 Hotel Saratoga has all the luxurious facilities and equipment necessary to make your holiday a comfortable and memorable stay such as a spa, massage and beauty sessions, a fitness room, restaurants , entertainment and a roof top pool.